I came across this wonderful crafting idea via PBS on my newsfeed this morning and thought I'd share it with you. For those of you who have kids, making play-dough or having it in your home is nothing new. 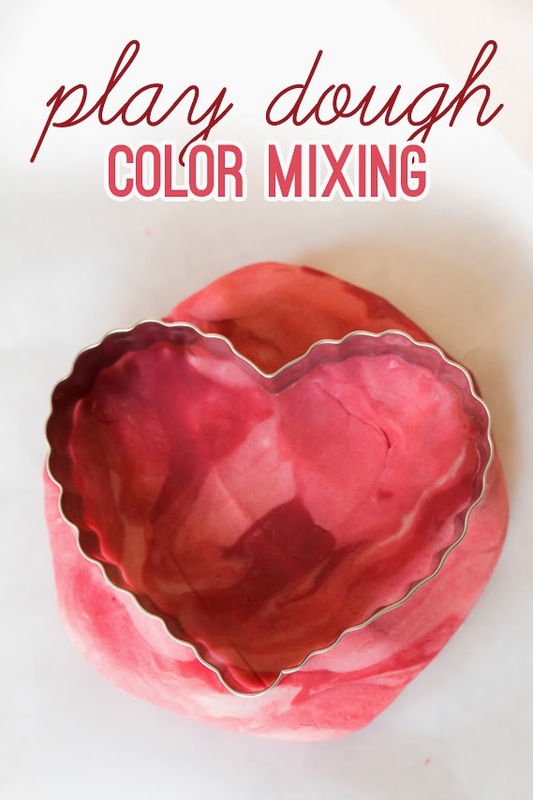 Tinting play dough in reds, pinks, and white for Valentine's Day is a great way to get the little ones to create beautiful hearts. Contributing editor to PBS Parents, Jamie Reimer, takes you through easy step-by-step instructions. 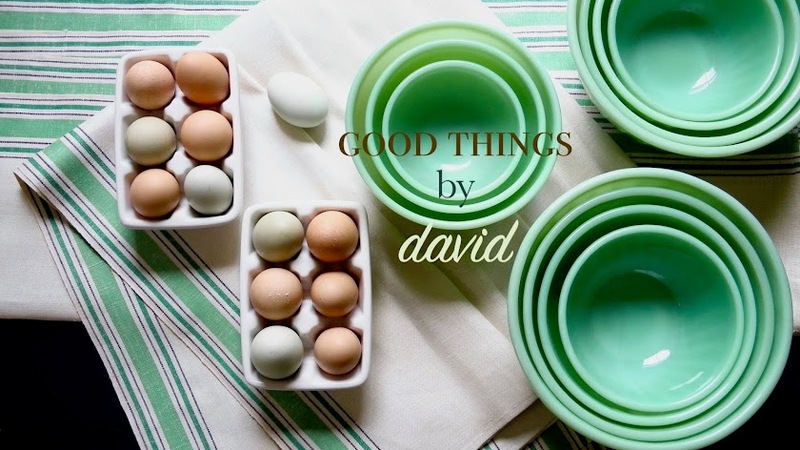 Jamie Reimer also hosts a wonderful website which has an abundance of crafting ideas & projects. I highly recommend taking a moment to peruse through it. Jamie's website: hands on: as we grow. Why am I posting this here on Good Things by David, you ask? Well, for the simple reason that I love doing this with cookie dough whenever I'm baking different flavors or colors. 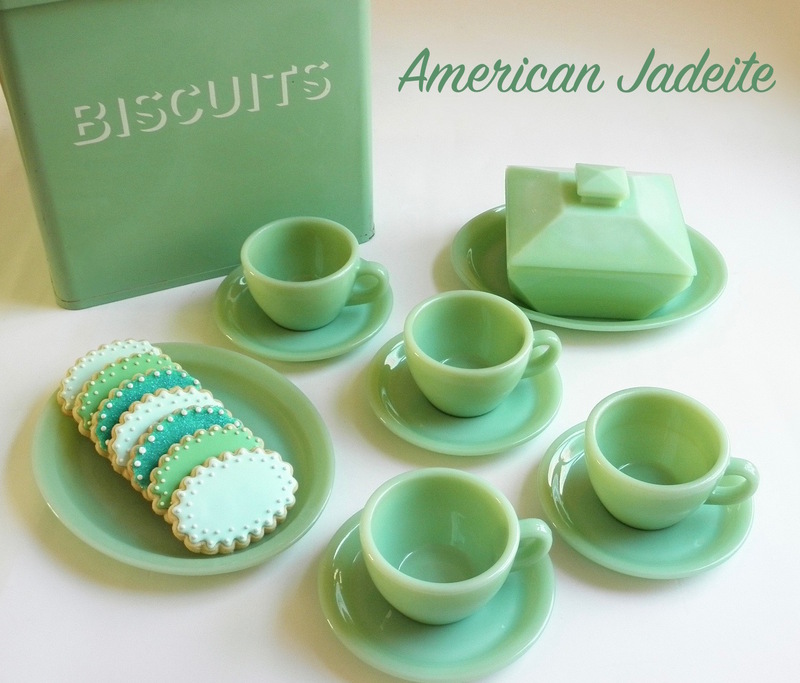 Jamie's creations remind me so much of the cookies I love to bake. 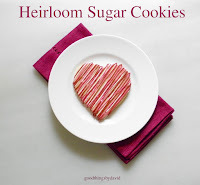 For the adults, make some marbled cookies this Valentine's Day and for the kids, let them get creative with play-dough.